QTC delivers a wide range of services to insurance carriers, third-party administrators, employers, public and federal entities. We consult with each client to provide an optimal service plan, ensuring high-quality examinations. 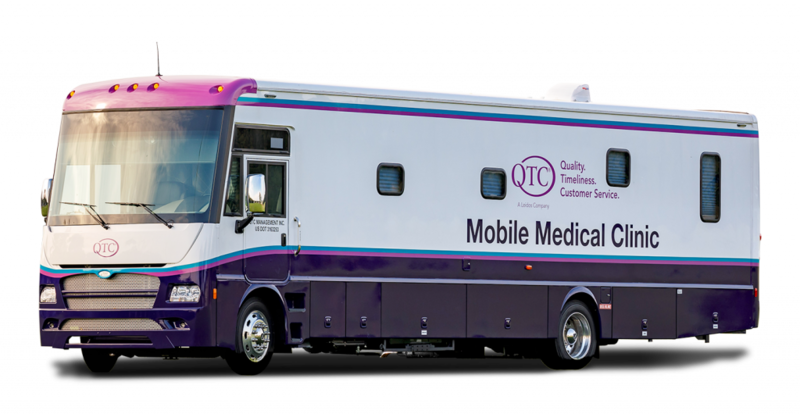 QTC is the nation’s largest provider of medical, disability, and occupational health examinations. We employ and partner with licensed board-certified physicians from all related specialties to ensure coverage for our customers nationwide. 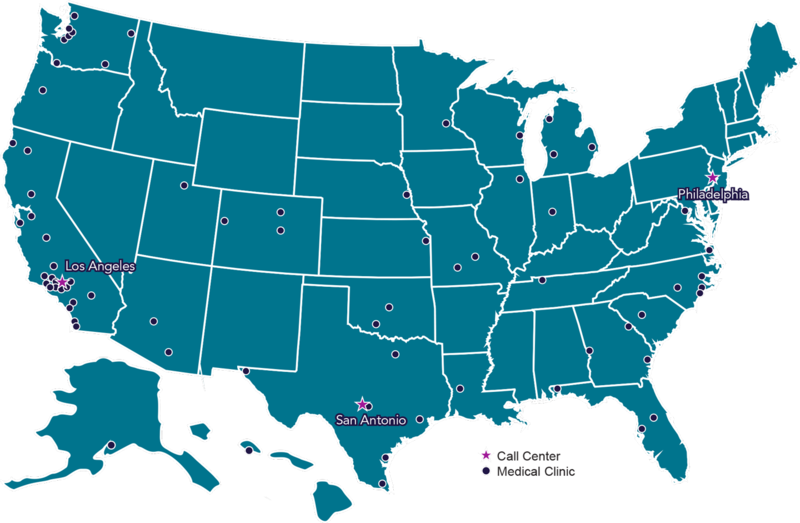 We employ more than 1,200 experienced clinical, operational and corporate associates. QTC performs over 500,000 examinations per year.